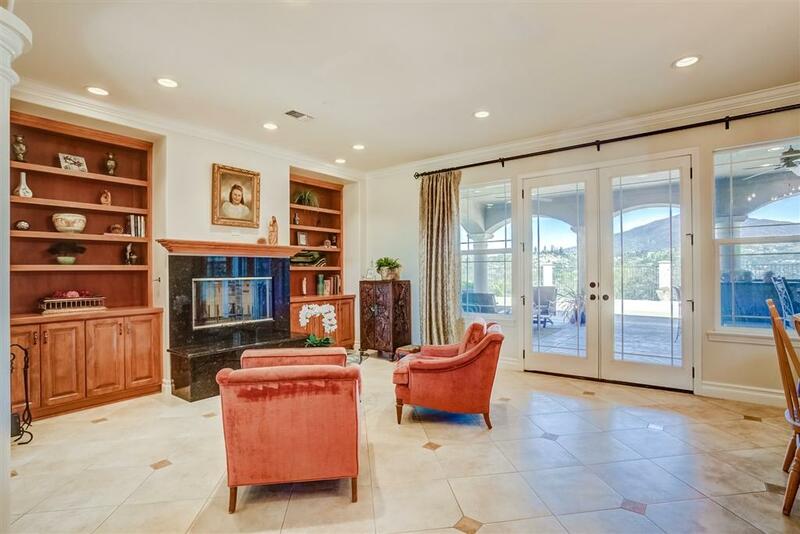 2627 Firebrand Way, Alpine, CA 91901 (#190014113) :: Ascent Real Estate, Inc. 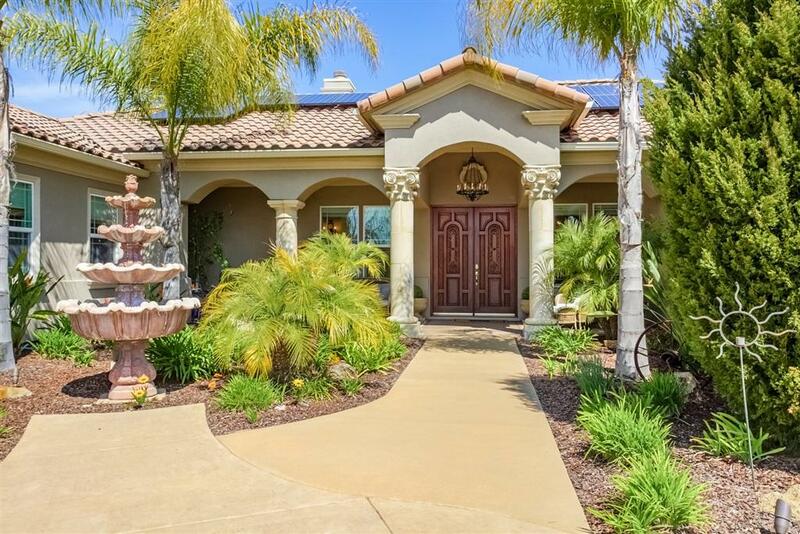 Your private paradise awaits in the prestigious Rancho Palo Verde gated community. 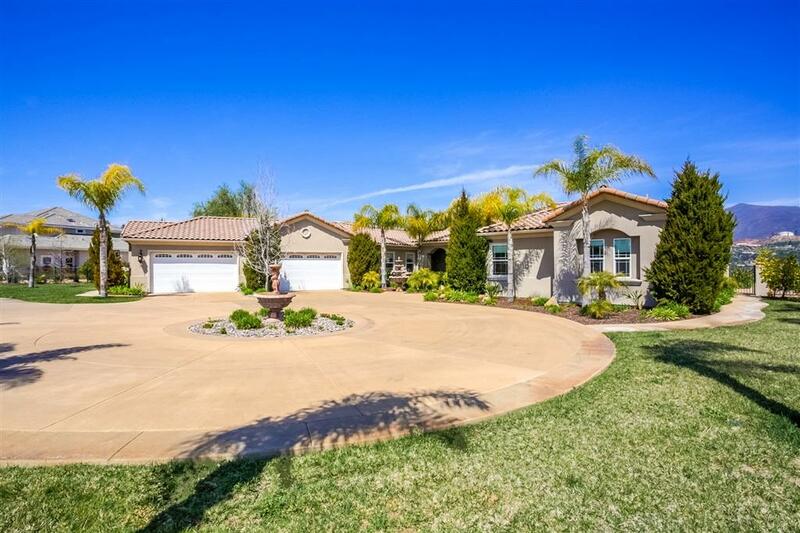 Gorgeous custom-built single story 5 Bed / 4 Bath home with 3,818 sq ft on 2 acres. 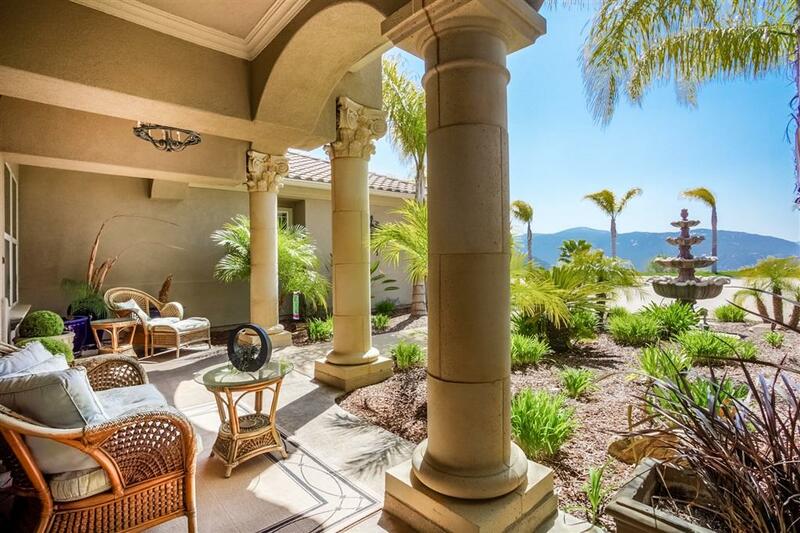 This luxurious home has panoramic views of the surrounding hills. Amenities include granite counters in kitchen, stainless steel appliances, 2 fireplaces. Large covered patio features a granite bar with built in BBQ. Includes a 4 car attached garage, well for irrigation and solar panels. Listing provided courtesy of Keller Williams Realty. Listing information © 2019 San Diego MLS, Inc.